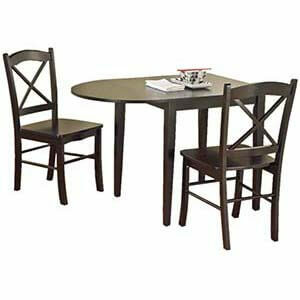 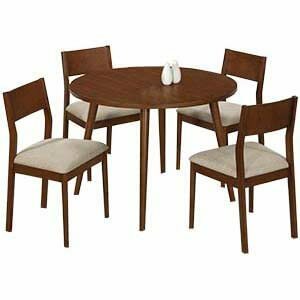 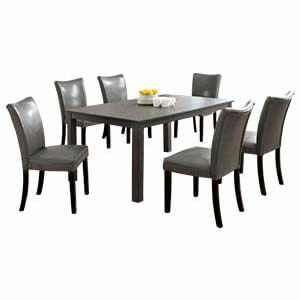 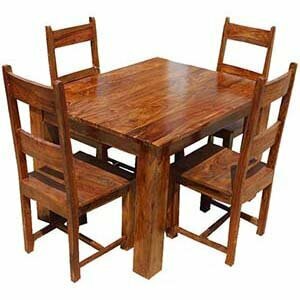 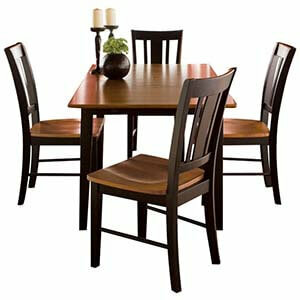 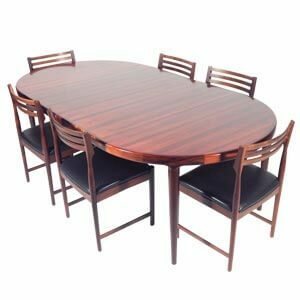 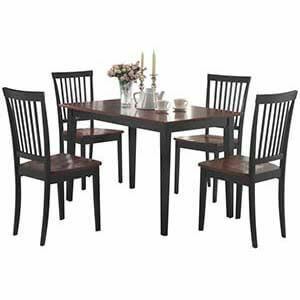 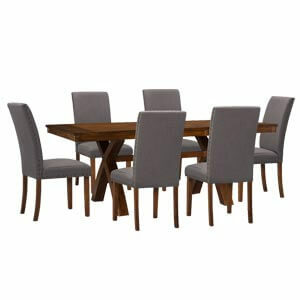 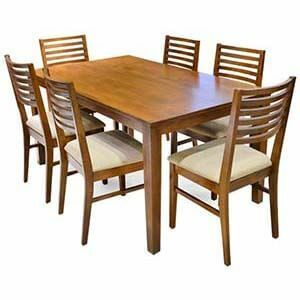 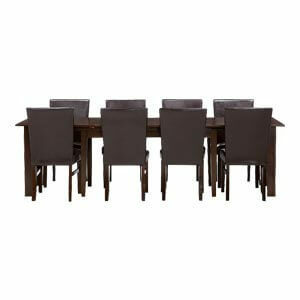 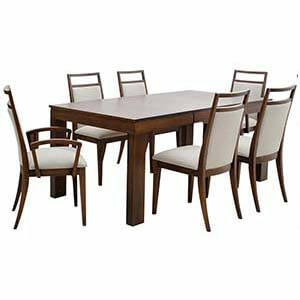 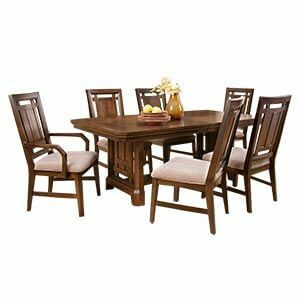 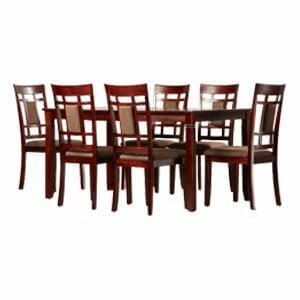 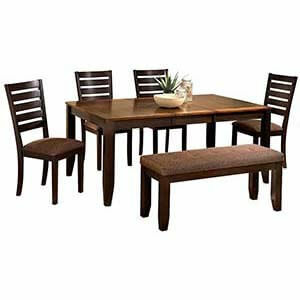 If you looking for a six seater dining room set to suit your large family, then this is something to consider. 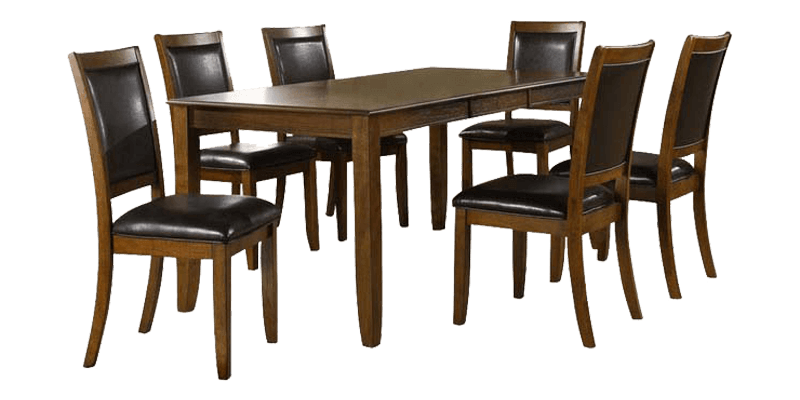 Featuring a laminated rectangular table top, the set with its total six leatherette chairs will leave an enviable impression on guests. 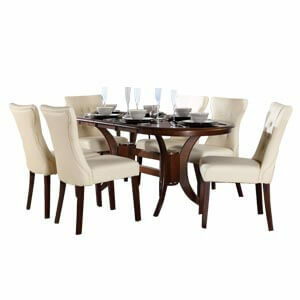 Furthermore each unit is handmade adding a personal charm to it.